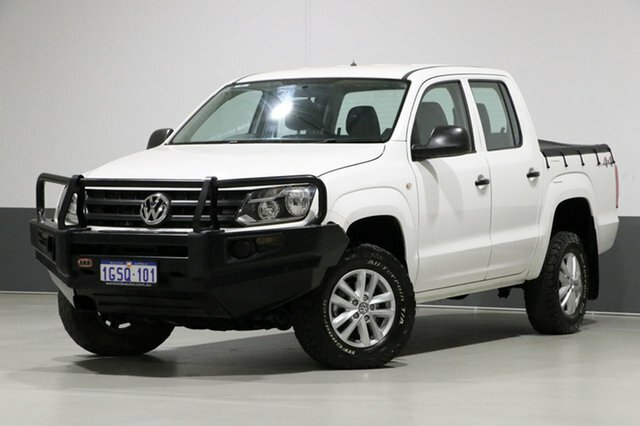 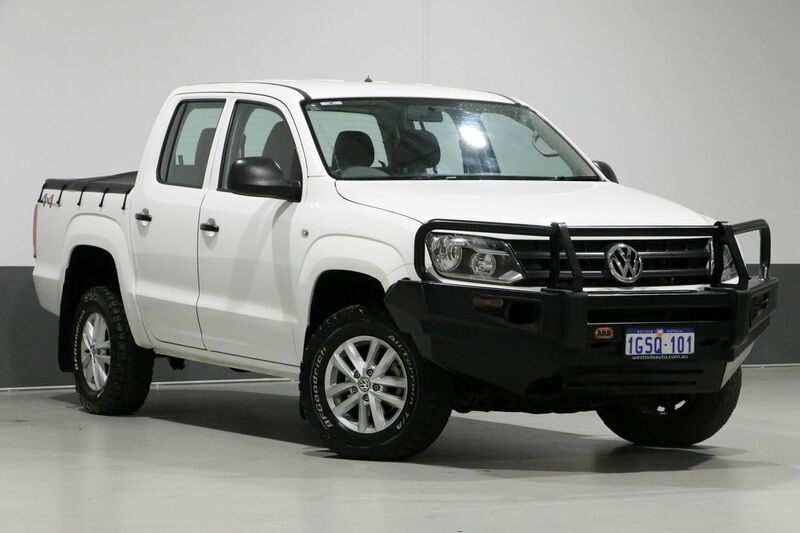 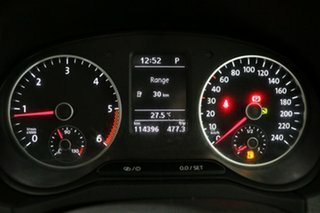 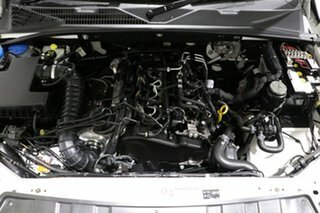 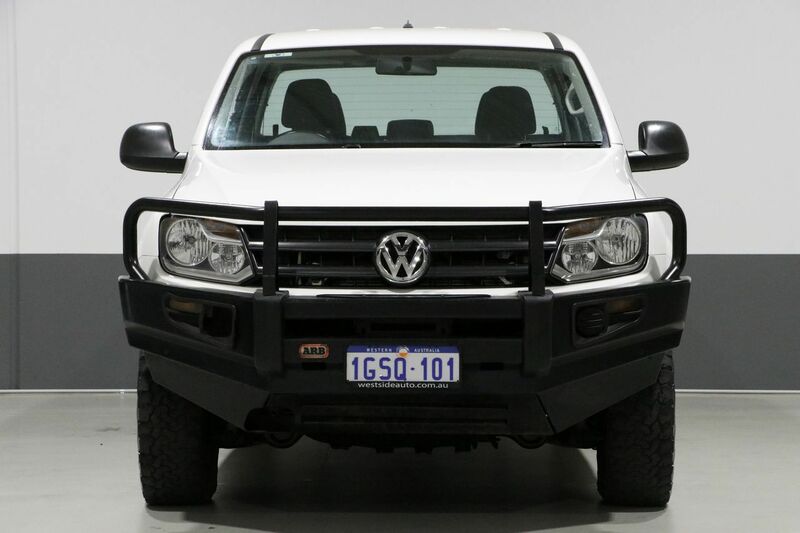 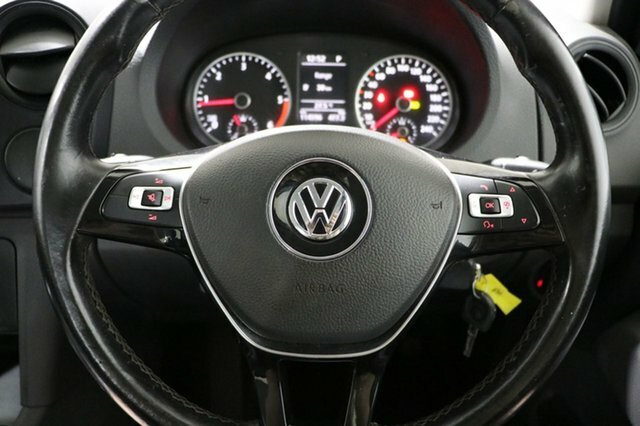 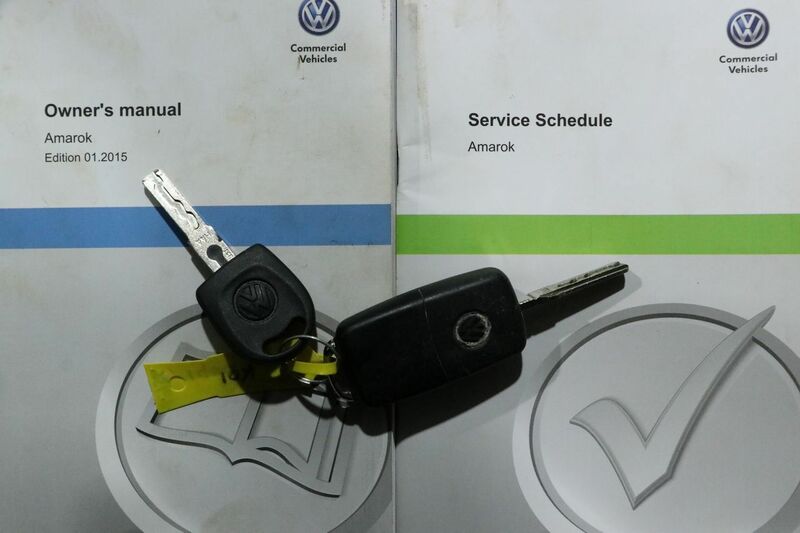 Both the interior and exterior of this mighty 2015 Volkswagen Amarok TDI420 Core Edition has been designed with one thing in mind: to conquer this countryâ€™s tough landscapes, and work days. 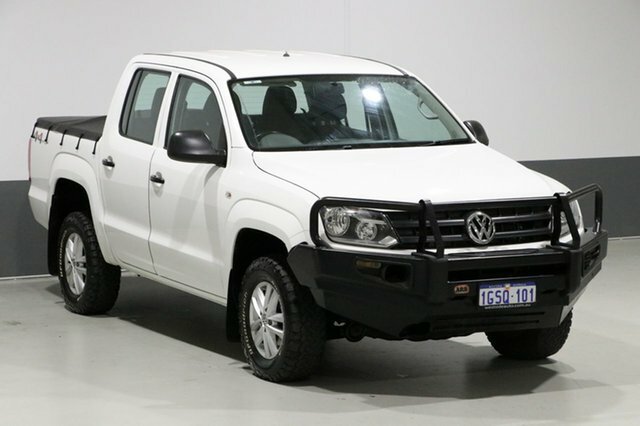 Whether your work requires you to be off-road or on-site, youâ€™ll do it comfortably in the Amarok. 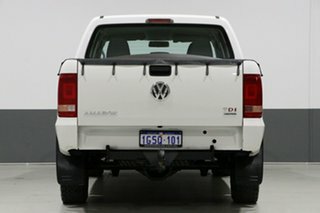 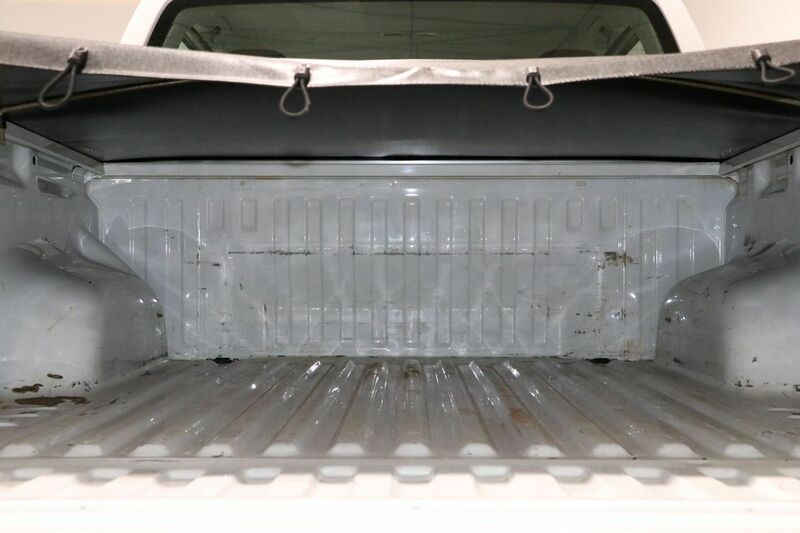 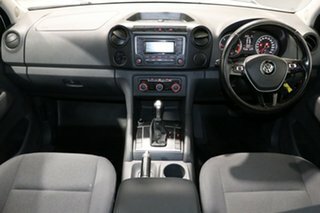 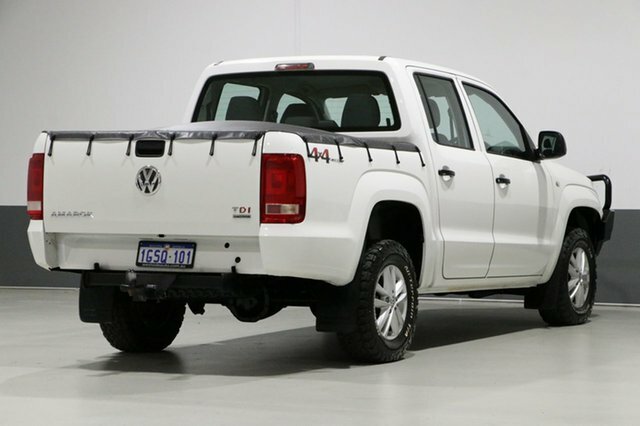 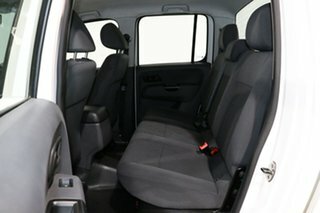 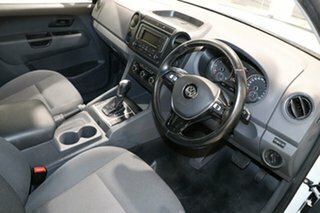 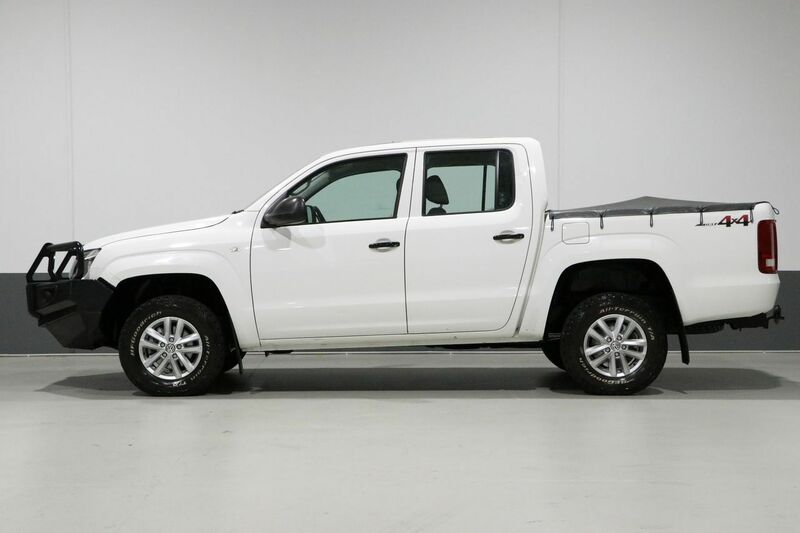 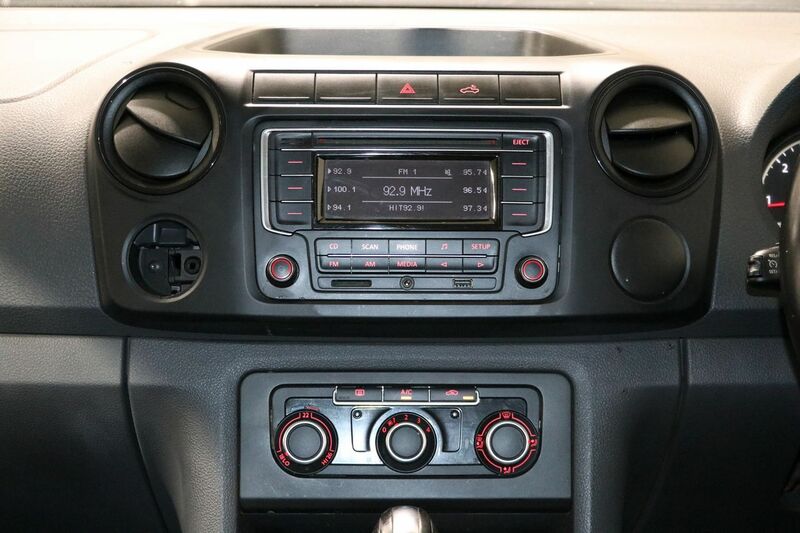 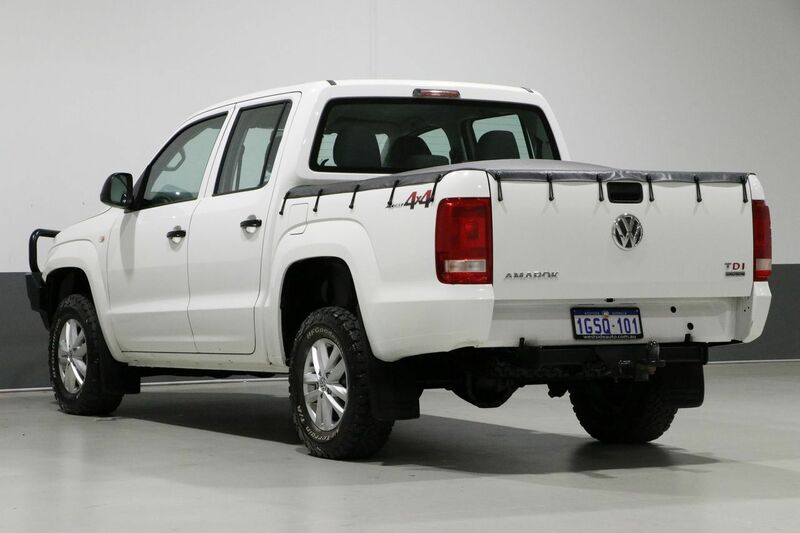 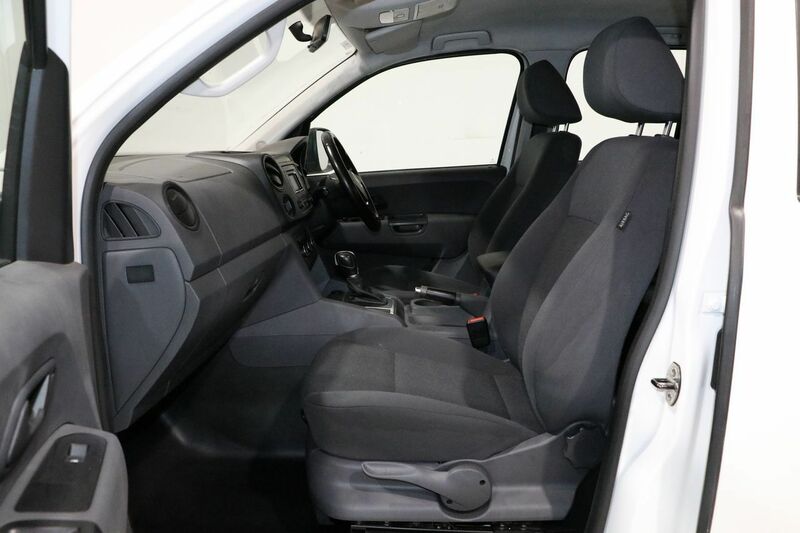 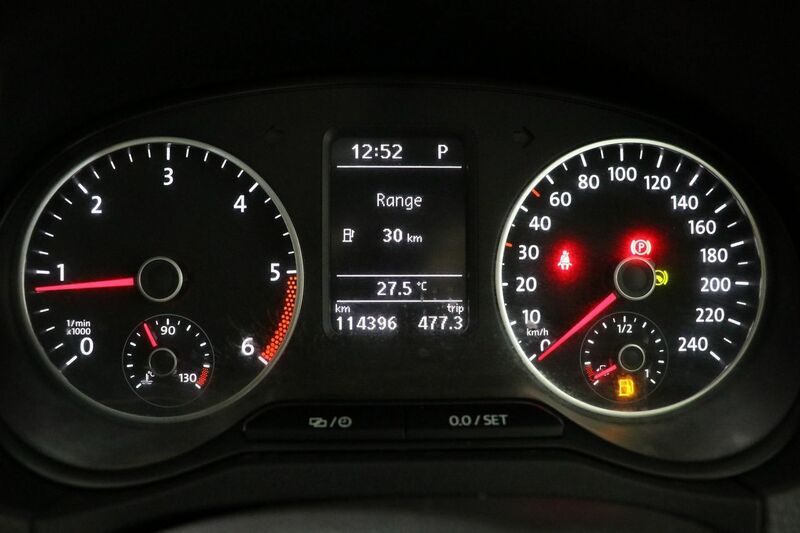 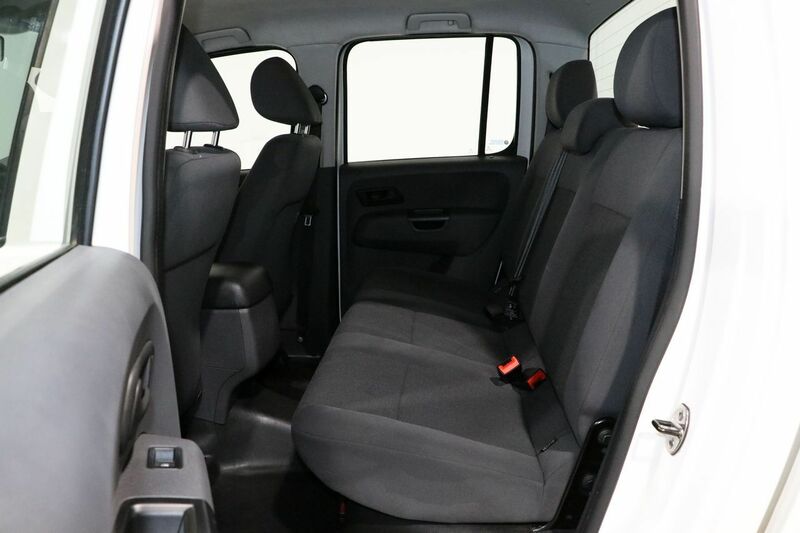 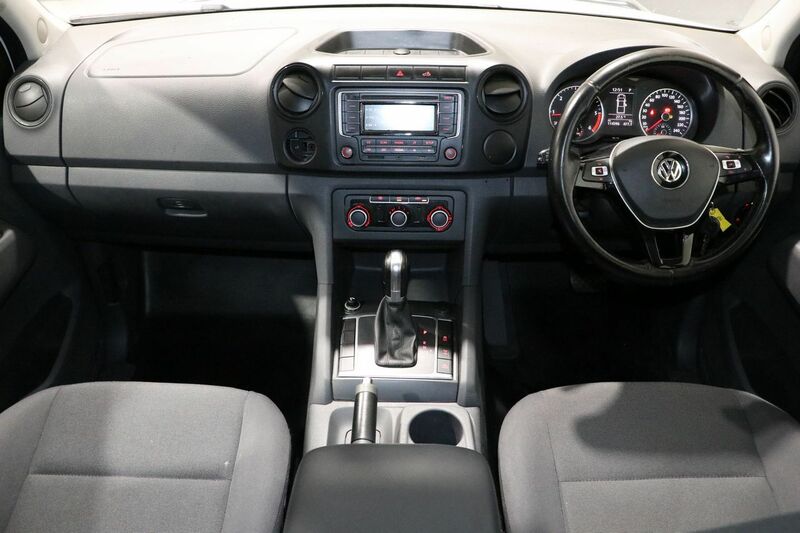 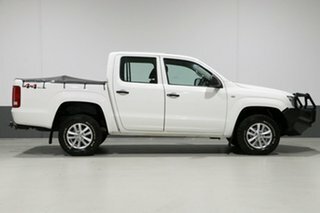 Delivering on both comfort and safety the Amarok completes the package with a full suite of inclusions and features 16-inch alloy wheels, ARB bull bar, cruise control, mobile phone connectivity and more.